Accelerate adoption of new technologies with expert guidance using your own equipment right in your own environment. 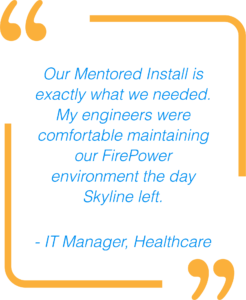 Skyline Mentored Installation and QuickStart Services are uniquely designed to combine mentoring with implementation services to help you quickly deploy your new technology investments. What better way to learn and deploy new technologies than to combine whiteboard sessions, design discussions and actual hands-on experience in your own environment? Our experts will work with you to create a Mentored Installation service specific to your needs. Each delivery is unique and includes a well-defined learning and implementation solution to optimize your new technology investments. We develop and teach product and certification courses. We teach partners, end-customers and even OEM engineers. We provide implementation services for OEMs, their partners, and end-customers. We have been your trusted advisor for 25 years. Schedule a scoping call with our professional services team to define your learning needs and specific technology requirements. Finalize a scope of work for your custom Mentored Installation service. Schedule a start date to install new technologies directly into your production environment. Contact us to determine if a Mentored Installation or QuickStart Service is right for you. 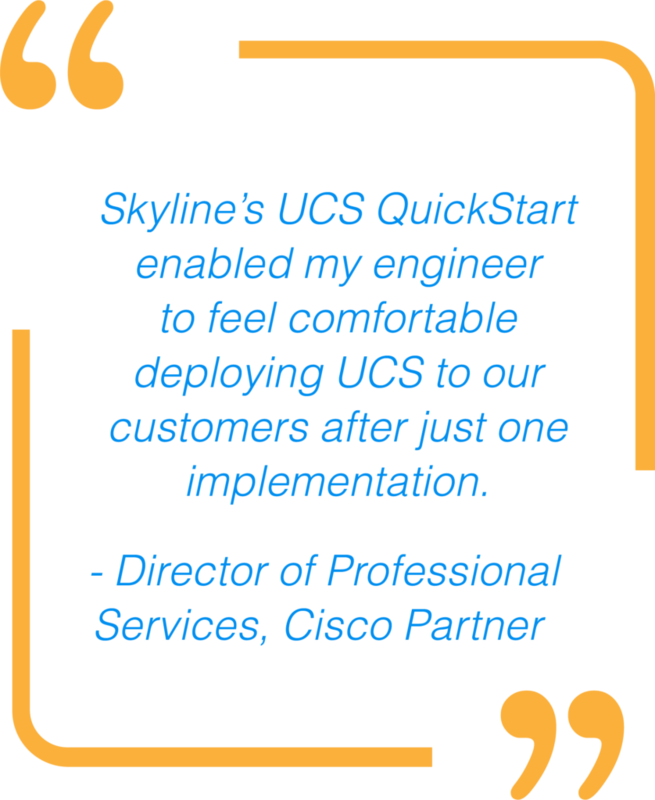 QuickStarts are predefined Mentored Installation services providing rapid-deployments into your environment. Our engineers have discovered certain technologies and products have common sets of requirements across many deployments. Using that information, these QuickStart services offer very specific deliverables ready to deploy. Our QuickStart services can also be customized to meet your exact requirements. Ask us how.